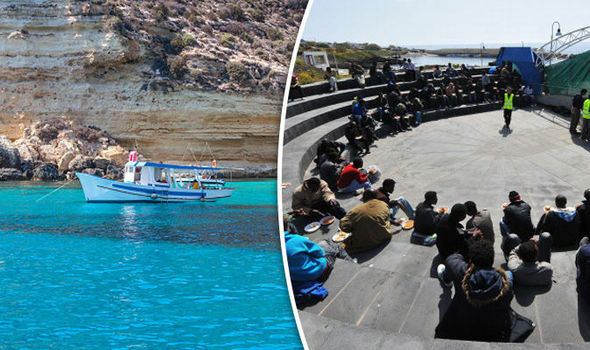 ‘This is an emergency’ 100 migrants arrive on island with just 400 residents – Forza Nuova U.S.A.
More than 100 migrants have arrived on the Italian island of Linosa which only has 400 residents. Locals said they have been “abandoned” by the government with migrants now making up a third of the population. 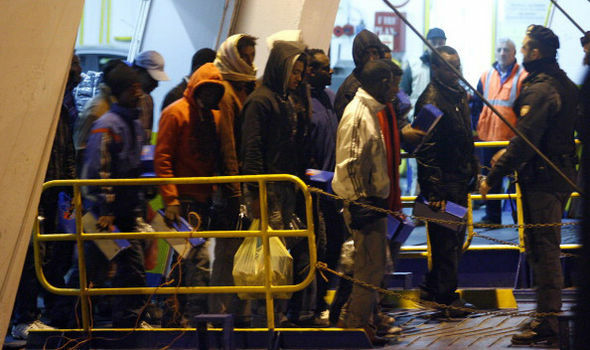 The group of migrants, from Tunisia and Algeria aged between 18 and 24-years-old arrived in Linosa on two different boats on Sunday morning. The local medical guard in Linosa said: “This is an extreme emergency. “Almost all of them came to use the toilet here since there are no other toilets. Linosa, which has a tiny area of two square miles, is one of the Pelagie Islands in the Sicily Channel off the Mediterranean Sea. Carmelo Ardizzone, who works for the mayor of Linosa Salvatore Martello, said: “After more than 24 hours, we continue to be abandoned by the state”. He said: “Here, we do not have a reception centre, we have no infrastructure and we are not equipped. “The migrants had to sleep outdoors between the amphitheatre and the school where there is a secular tree that protects them from the sun.